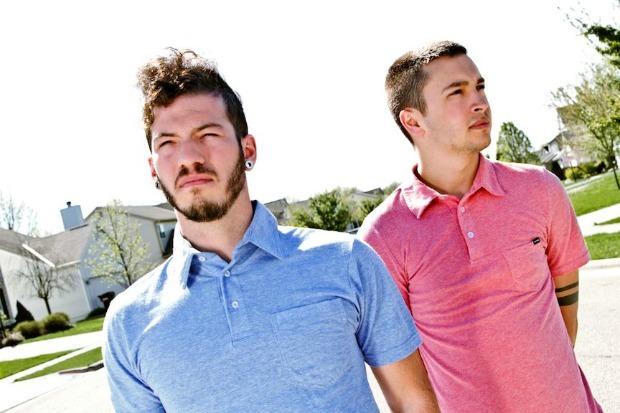 twenty | one | pilots recently performed “Trees” at their hometown show in April. The band's upcoming album, Vessel, will be released this fall. Check out the performance below and tell us what you think!